Tottenham defender ​Serge Aurier is set to be made available for transfer in the upcoming summer window after struggling to establish himself at the club. Now, according to French publication France Football via ​Get French Football News, Spurs are keen on offloading the Ivory Coast international in the summer in a bid to try and raise necessary funds. The report adds that as of yet no clubs have made their interest in ​Aurier clear, although it is expected the defender's days with the north London club are limited. 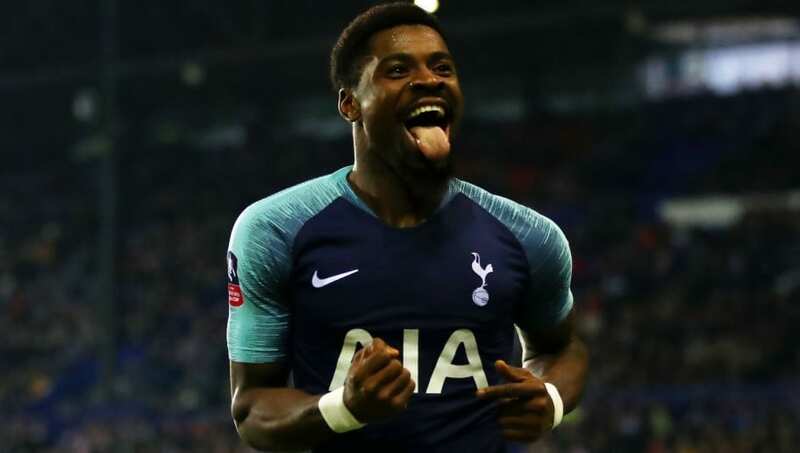 ​Spurs signed Aurier from French giants Paris Saint-Germain for a fee in the region of £23m, with France Football further claiming that the ​Premier League side are keen on recouping as much of that cash as possible.